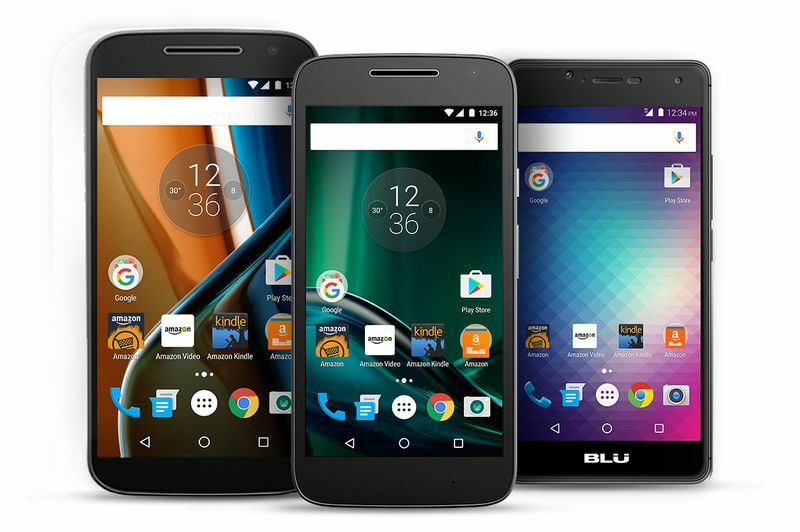 Amazon has added Moto G Play as new Prime exclusive smartphones. Preorders for the phone will start today at $99 and will start shipping on September 15th. Unlocked Moto G Play phone is discounted because it will display ads from Amazon. The phones specification includes a 5-inch, 720p display, Qualcomm Snapdragon 410 processor, an 8-megapixel rear camera, a 5-megapixel front camera, 2GB of RAM, 16GB of storage plus microSD card expansion, a 2,800mAh battery and phone runs on Android 6.0.1 Marshmallow. The unlocked phone is compatible with all four major U.S. networks.